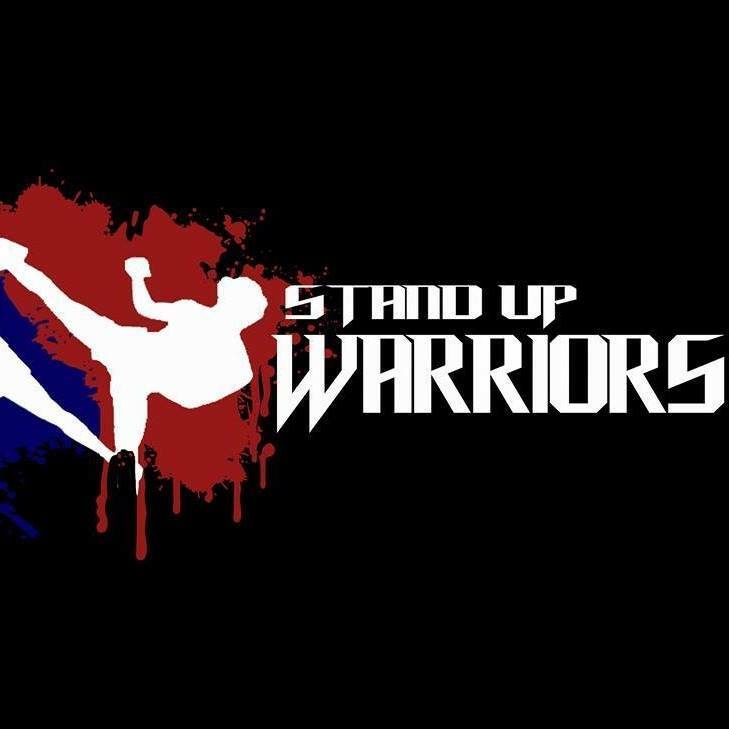 Stand Up Warriors is a Pro/Am "Caged Kickboxing" promotion located at Classic City Center in Waterloo, Indiana! Full of amazing fights for all ages. Get details here.